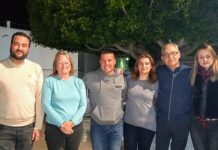 Below please find a best efforts translation of a press release issued by the Partido Popular in Cantoria which will be of interest to residents in that municipality. From the perspective of AUAN …. 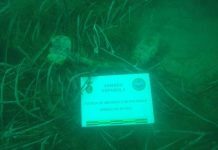 “We welcome the exclusion of the areas of Media Legua and Los Garcias from the town plan of Cantoria. It is something that we have been proposing to the current council team since they were elected in 2015. 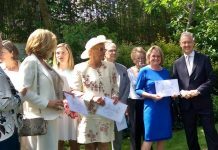 What this development means in practice is that residents in these areas will soon be able to register their homes at the Land Registry, legally accesses services and sell them for a fair market price by applying for a document called an AFO which designates the property as regularised. 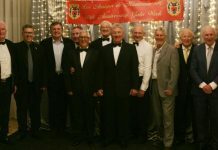 That is to say, accepted by the administration and free from planning issues. 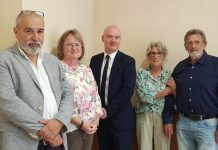 However, we continue to have concerns about the speed at which this council is dealing with the necessary paperwork when residents apply for an AFO”. Also, like the Partido Popular, we would like the council to justify its decision to continue to insist that the neighbourhood of El Faz should remain within a town plan that, in reality, does not currently exist. 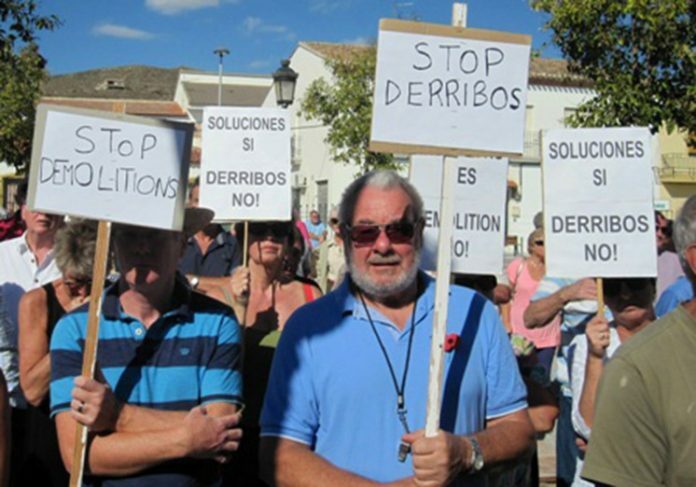 “Given that the government of Andalucia is currently resisting our proposals to allow properties awaiting legalising via a town plan to apply for an AFO , we see exclusion from the town plan as the only practical solution for homeowners in this circumstance”. Partido Popular Asks Town Hall Of Cantoria To Make More Of An Effort To Provide Solutions For Illegal Houses. 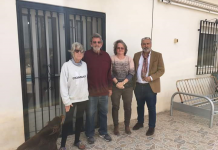 The Partido Popular(PP) in the town of Cantoria is asking the council to make more of an effort to deliver solutions on the issue of illegal houses affecting hundreds of residents, in the majority elderly foreign residents.. According to the spokesperson of the Partido Popular (PP), Jose Maria Llamas, “Months have passed since AUAN, the homeowners association, publicly denounced the amount of time that it has taken the council to provide solutions to “alegal” houses and expressed its frustration with the amount of time it has taking to provide documentation”. 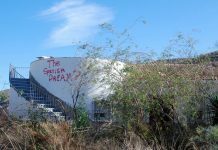 The PP denounces the “lack of action on the part of the Town Hall of Cantoria during the last three years of its legislature” with only 50 out of an estimated 700 houses, illegal in origln, being granted an AFO, a document which, at a minimum, allows them access to the basic services of water and electricity. “It´s unacceptable that during all this time they have not worked to regularize an estimated 700 houses in this community. And, now, when the elections are getting closer, it appears that they have only now become concerned for these families, but still without considering all of the affected houses”, claims the spokesperson for the PP. The last plenum of the Town Hall gave its initial approval to “A modification of the Advance Plan for the identification and delimitation of urban settlements and scattered rural hamlets on non urbanizable land in the town of Cantoria”, a document that is currently available for public review and the submission of objections. As the PP understands it, this modification has been initiated to annul the classification of the areas of Media Legua and Los Garcias as urban settlements, thus permitting some 79 houses to obtain an AFO, a document which allows them to register their properties and gain access to basic services. 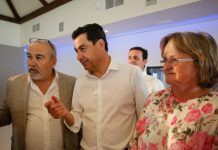 The PP claims that this measure should also be applied to larger groups of houses in the municipality, such as El Faz, a settlement that has been excluded from this modification. As a consequence, residents in this area must await the approval of a town plan. 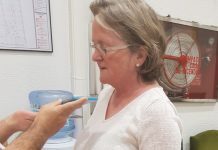 According to Jose Maria Llamas, “The Town Hall of Cantoria should also include El Faz, where hundreds of families have lived for years waiting for the regularisation of their homes. 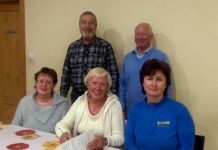 If they are left out of this amendment they are dependent of the Town Plan and lengthy planning procedures, which as far as we can see, the town hall has no interest in progressing”. 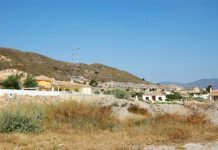 For this reason, the Partido Popular has presented an objection to the initially approved Advance Plan, so that the town hall can explain why it has not annulled the classification of El Faz as an urban settlement, as it has done with Media Legua and Los Garcias. 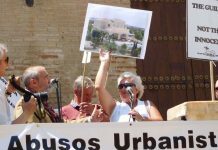 The issue of illegal houses affects a good number of municipalities in the Valley of Almanzora and it is for this reason that the parliamentary group of the PP has presented an amendment to the planning Laws of Andalusia (the LOUA) to allow houses on urban settlements, such as El Faz, awaiting legalisation via a town plan, to have access to an AFO during the legalisation process. The PP considers that this amendment provides a just response to the situation, not only from a humanitarian but also from an environmental point of view, as well as providing greater legal certainty to the homeowners, who ,in their majority, are purchasers in good faith, foreign purchasers of advanced years, who have spent years waiting for solutions.